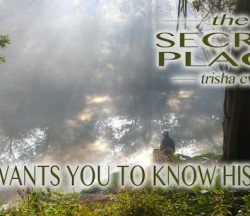 Archive | what is prayer? 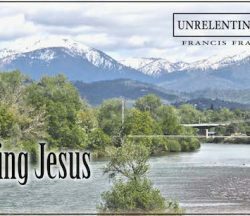 Jesus declares that miracles should be a normal experience for a praying Christian. 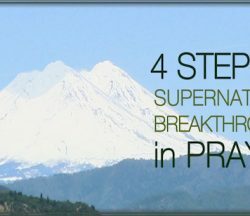 Here are four steps to gain supernatural breakthrough in prayer. 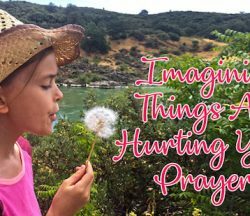 How are we respond to unanswered prayer in our lives? 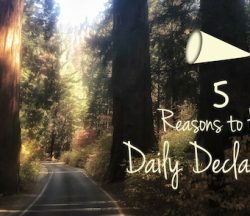 Does God want all of our prayers answered? 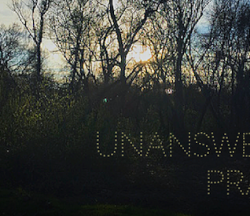 What does the Bible say about unanswered prayer? 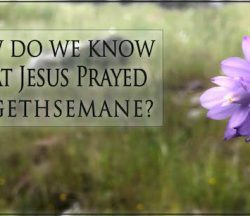 How Do We Know What Jesus Prayed At Gethsemane? 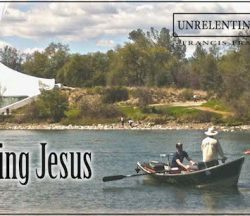 Maybe John noticed blood where Jesus had prayed. 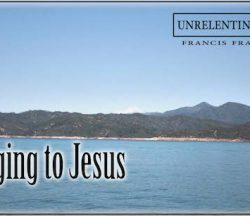 Maybe Peter wondered what if he had stayed awake. I’m not questioning if it happened. How did they know? 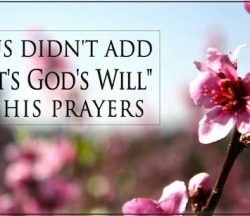 What are you more surprised by, when God answers your prayers or not? Most of us don’t expect God to answer us. 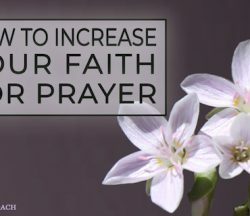 How do we increase our faith in prayer? 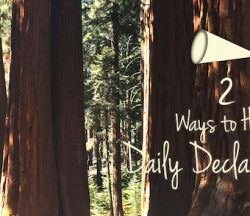 Take these ways to have daily declarations and daily implement them. They will help you hold to God’s truths to find freedom and get breakthrough. If you listen for God and hear a voice that is condemning you. And you think it is God. And, I’m here to tell you, that is not God.